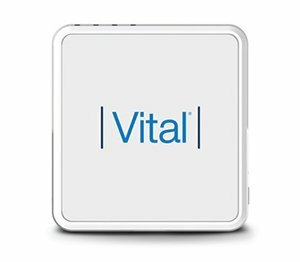 Vital Mobile: Business on the go. 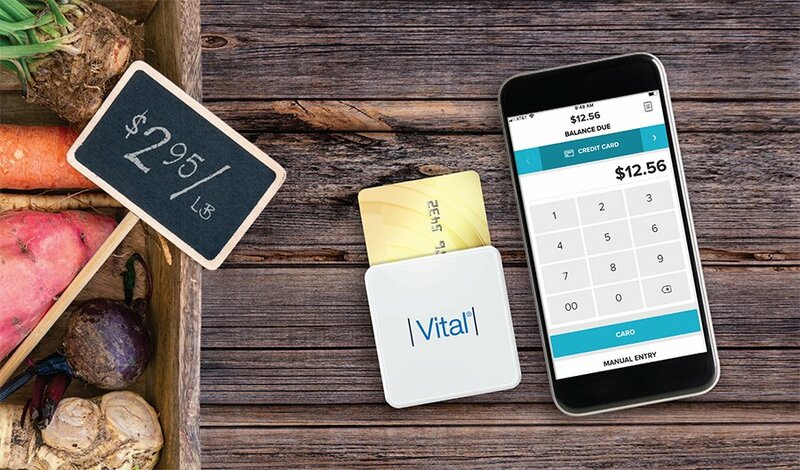 When you have to run your business from anywhere, run it with Vital Mobile. 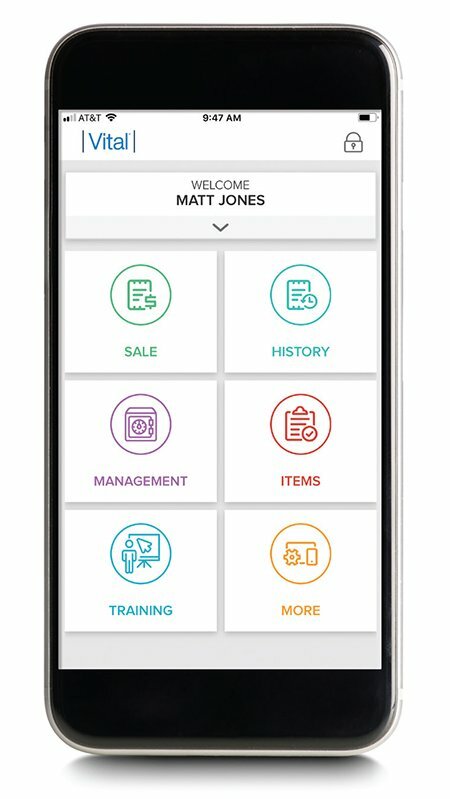 Vital Mobile gives you access to robust reporting to provide you with the information and insights you need to help run your business. The easy way to take payments anytime, anywhere. Just download the app, connect the card reader to your iOS or Android™ device, and start selling. 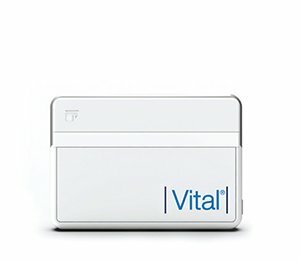 Inexpensive Bluetooth®-enabled, mag-stripe, and chip reader designed to accept payments on the go. Easy-to-use Bluetooth solution processes chip, mag-stripe and NFC/contactless payments including payments from most digital wallets. 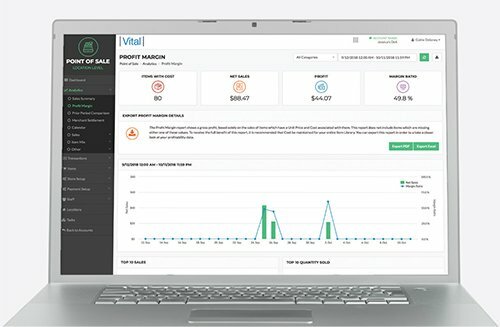 Vital Back Office gives you access to the management tools, reporting, and insights that help you better manage and run your business - through any web browser - whenever you want and wherever you are.